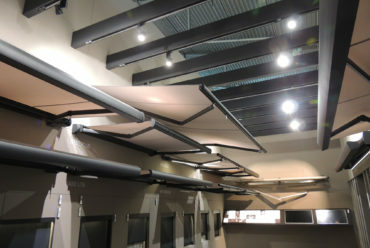 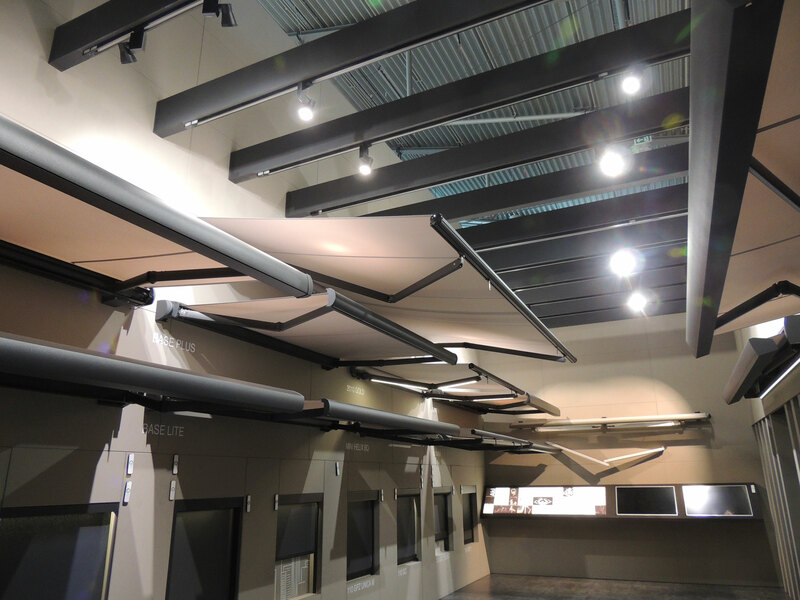 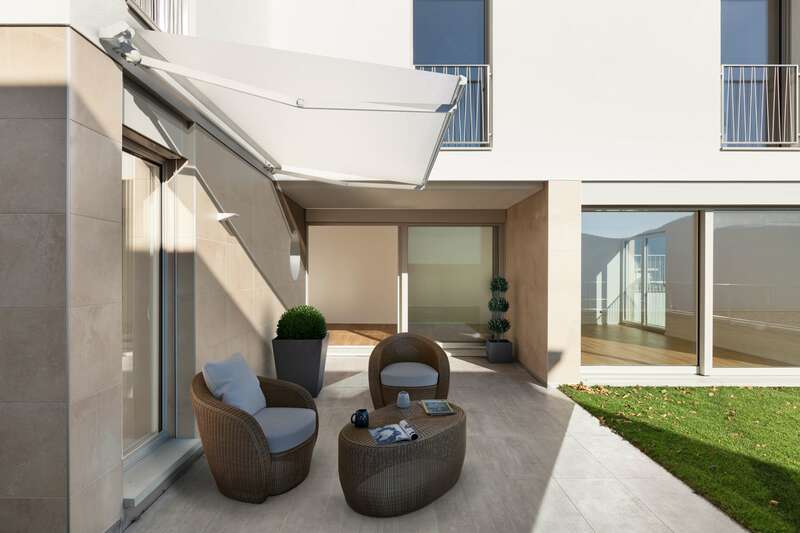 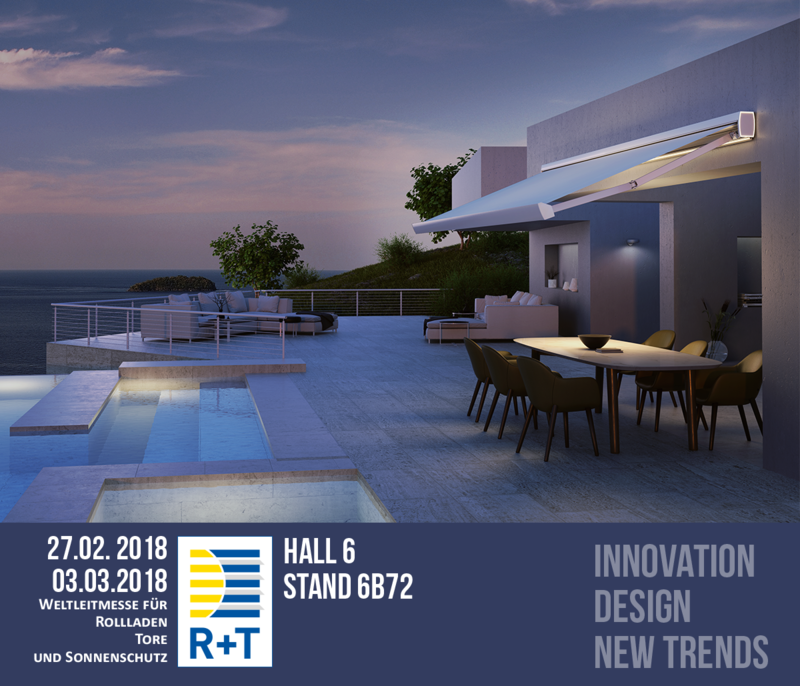 ELY is a new vertical awning for outdoor use. Extremely easy to install, ELY is a modular shading system characterized by a straight and compact design, also thanks to its symmetrical support profile and new cassette. 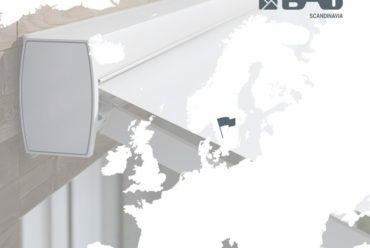 The useful handle can be installed frontally or laterally, meanwhile the guide wheel ensure more simple and secure movements. 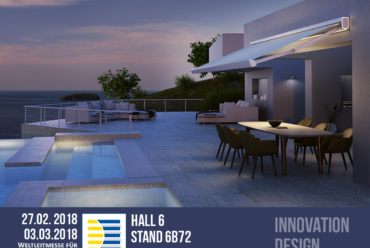 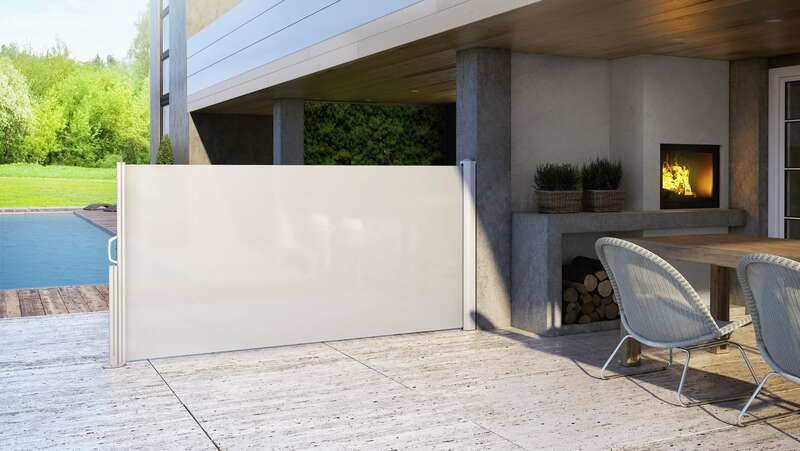 ELY is perfect both for domestic spaces, where a greater privacy is usually more desirable, and for large outdoor spaces, in which specific areas need to be delimited. 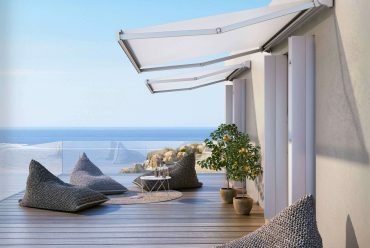 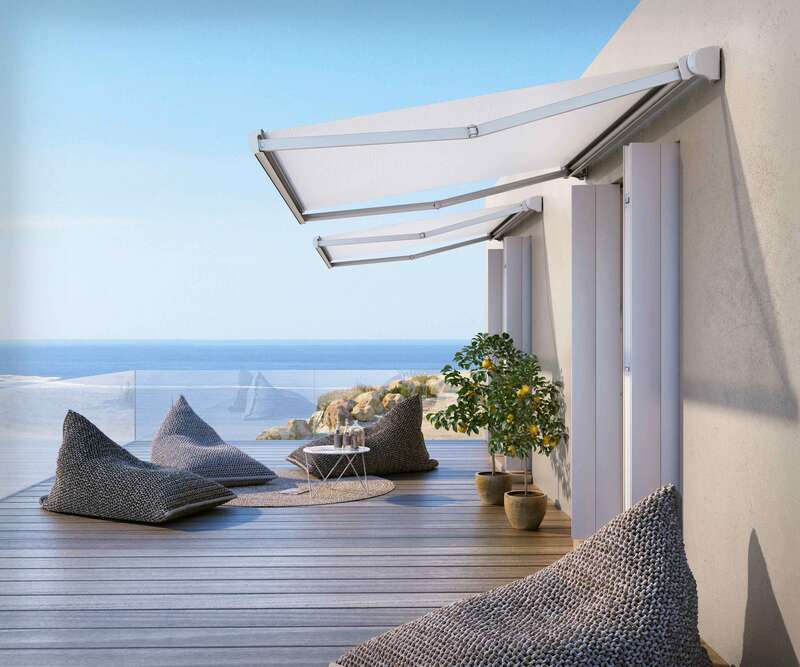 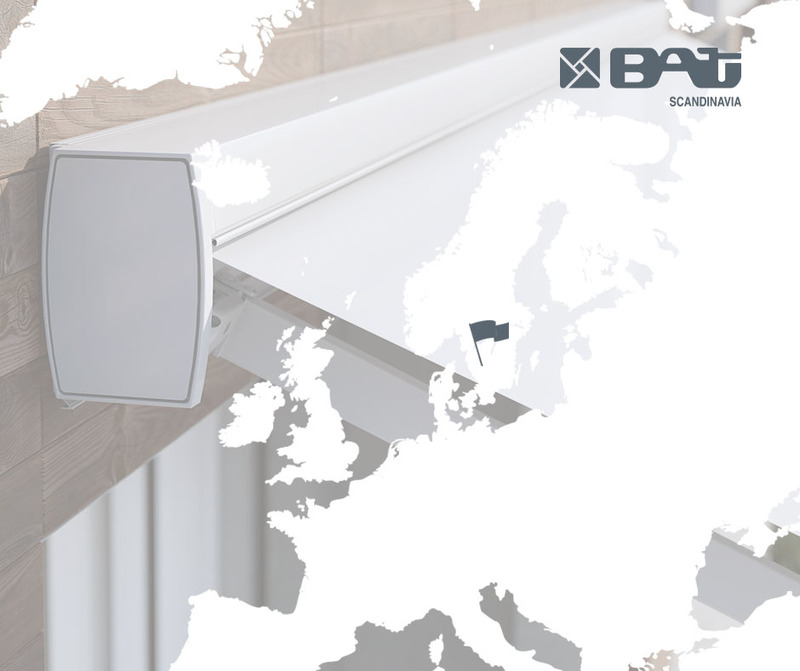 Thanks to its linear structure, easy assembling and installation and minimal design, ELY is the ideal solution that combines solar shading and aesthetics needs.